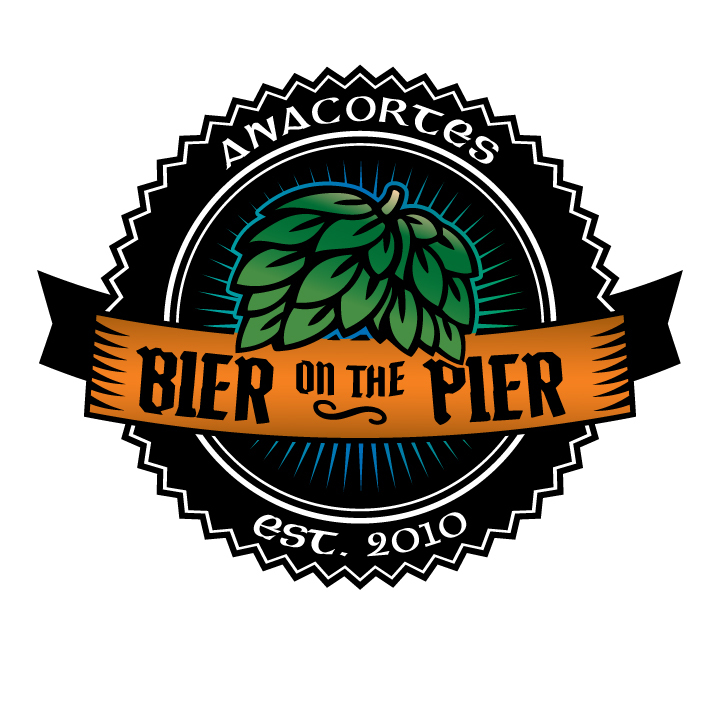 FEATURED EVENT OF SKAGIT BEER WEEK 2019! The 2nd Annual Skagit Farm to Pint FEST, a beer and bounty celebration, is THE gathering of 13 Skagit Breweries paired with Skagit Valley restaurants and farmers showcasing local ingredients. Jacob Navarro, The Sky Colony and Whiskey Fever will be rockin’ the stage! All proceeds go to support the non-profit Farm Business Incubator and Training Program: Viva Farms – Long Live Farms! Skagit Farm to Pint FEST, the one-of-a-kind grand finale to Skagit Beer Week, takes place on Saturday, March 30th, from 2-6pm (1-6 VIP) at the Heritage Flight Museum located at the Port of Skagit. The Skagit Breweries will be pairing a beer (featuring Skagit Valley grain) and a bite (featuring a local ingredient) and offering additional tastings of their choice – expect the most creative and compelling beers the Valley has to offer! You will receive a commemorative glass, 13 pairings of new, rare and classic beers expertly paired with a bite, and additional samples of the breweries second beer offering. Skagit Farm to Pint FEST benefits Viva Farms, a non-profit, founded in 2009. Viva Farms’ mission is to launch a new generation of farmers – Long Live Farms in Skagit Valley!